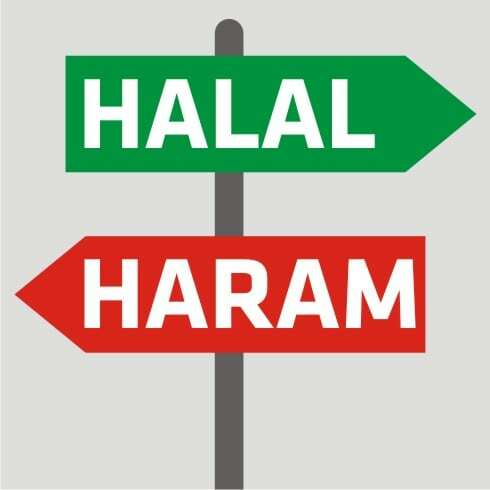 Middle Eastern states are reportedly planning to require the identification of entering products as either “halal” (permissible under Islamic law) or “non-halal”. In a press conference Thursday, Export Management Bureau (EMB) Director Senen Perlada said Philippine companies exporting to these Islamic nations will gain advantage if they will make their goods and services “halal”-certified. He mentioned that “halal” certification abroad is quite complex. For instance, a Philippine exporter to an Islamic country should get “halal” certification from a certifying body that is accredited by the Philippine Accreditation Bureau (PAB), which should be recognized by the accreditation authority of that particular Islamic country. In line with this, the PAB and the United Arab Emirates-Emirates Authority for Standardization and Metrology (UAE-ESMA) signed a memorandum of understanding (MOU) to facilitate “halal” certification for Philippine exporters to the UAE. Under the memorandum of understanding (MOU), those “halal” certification bodies that will be accredited by PAB are automatically recognized by the UAE. UAE-ESMA Director General Abdulla Abdelqader Al Maeeni noted that the MOU with PAB also reduced technical barriers for Filipino exporters eyeing the UAE market. “It will be free of any significant barriers. It will not be retested and will have no additional certification,” he said. He said the “halal” certification scheme in UAE “is becoming international,” which means that the certification from UAE-ESMA is also recognized in other countries, and those “halal”-certified products can access several markets within the region. In effect, there will be a cost reduction in exporting to those Islamic countries.